Our tin pails are the perfect addition to any outdoor outing! 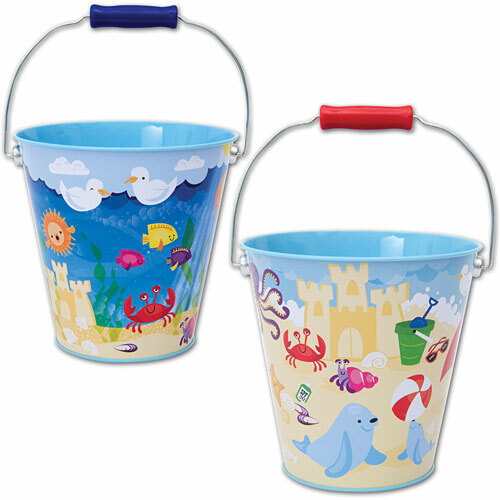 From carrying your Diecast cars to a heap of sand, these pails get the job done! 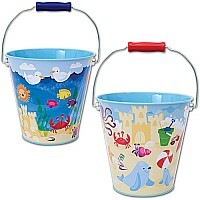 Featuring a beach or ocean theme, these pails have a molded grip on their plastic handle for carrying comfort!